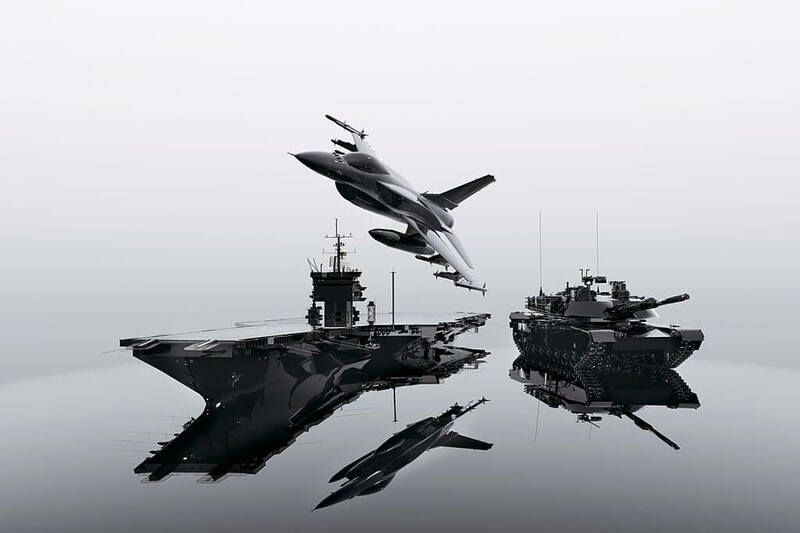 Pacific Power Source’s products have found themselves in a wide variety of Military applications and environments. Our standard products are being used in hangars testing aircraft, shipboard starting aircraft, and under tents powering sensitive electronic equipment. Most of these products were sold without significant modification and implemented in a short amount of time. When special needs arise Pacific Power Source’s team of Engineers are able to respond with innovative designs and custom modifications to meet or exceed the customer’s requirements. Depending on the needs of the customer, we can modify an existing product or create a complete new power source solution. If your requirements call for product compliance to Military AC Power test standards such as MIL-STD 704 or Airbus AMD24C, refer to the Avionics Compliance section on our applications page. Contact Pacific Power Source with any of your frequency conversion 50/60Hz to 400Hz or AC power source needs. Pacific Power Source’s Application Engineers are available to discuss your AC Power Requirements and to help in selecting the right power source for your application.